As new digital methods of hosting content arise, we change the way we consume it. 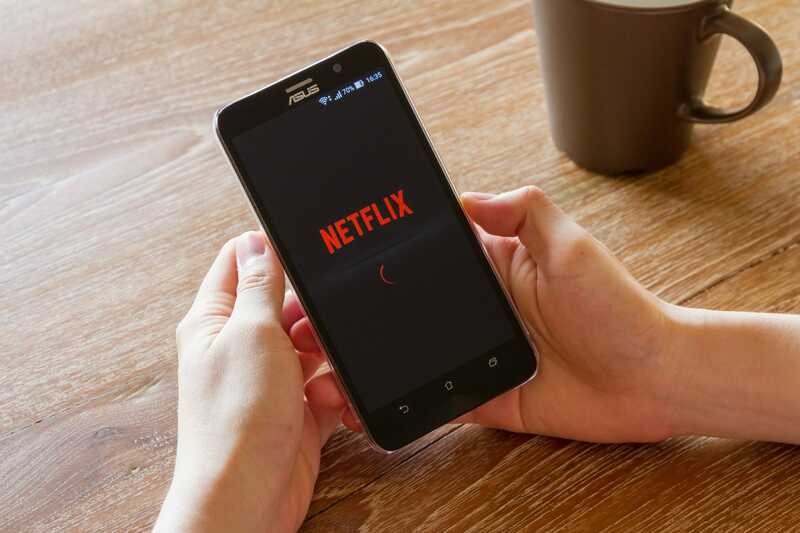 Whether it’s a MOOC (massive online open course) or a series on Netflix, with greater availability comes the increased ability to consume more, faster. Most people know this as binging. Most people—especially if they only caught on to Game of Thrones during season 4—have spent hours of their free time watching episode after episode. We generally consider binging a bad thing, but a new study conducted by Wharton professors Eric Bradlow, J. Wesley Hutchinson, and doctoral candidate Tong Lu, suggests that binging content helps us learn better. Their study examined students taking a class on Coursera, one of the most widely used online education platforms. They received and analyzed data regarding how quickly students in multiple different classes consumed each learning module and compared it to their performance in the class. To begin, the researchers identified two different types of binging. The first is much like what someone might do with a Netflix series: they watch episode after episode or proceed through module after module in quick succession. They called this “temporal” binging. The other kind involves focusing on one subject intently. For example, a student might make it all the way through their marketing course before they begin history. They referred to this as “content” binging. There are still a few questions left to be answered. For one, it’s difficult to determine which type of binging leads to better results. Many students participated in both temporal and content forms of binging. Others binged for a certain period before reverting to non-binging tactics. The study, furthermore, asked if binging helped the learning process, not why. That remains quite mysterious. What remains clear is that when designing a content-hosting platform—whether it’s an e-learning initiative or a video streaming service—it’s imperative to allow for the practice of binging. Before the Internet era, content was delivered in non-binge-able formats. TV series would release one episode per week. Serialized books were published in sections. This is what’s known as sequential release: small bytes of content that come out periodically. Online platforms, however, have adopted a new strategy: simultaneous release. This makes all content available immediately. It doesn’t affect people who prefer not to binge, but it allows bingers to consume with abandon. Bradlow, Hutchinson, and Lu’s results are surprising because most research indicates that non-intensive and varied studying practices improve knowledge retention. Fast, intensive learning does not stick as well. Studies by countless academics have proven this point. But here’s the clincher: most of these studies have involved students cramming in a traditional university class, and not people enrolled in MOOCs. University crammers have likely skipped most classes and hope to learn everything in the course of a few late nights. Online students, however, spend roughly the same amount of time as students who spread their studies out. It is likely that much of the previous research does not apply to MOOCs, especially those in which students must go through module by module. In these scenarios, cramming is impossible. As Bradlow contends, his team’s findings have implications not only for online learning but for businesses and any other application of content-hosting platforms. Their research is far from over and there is little doubt they will refine their results in the future.